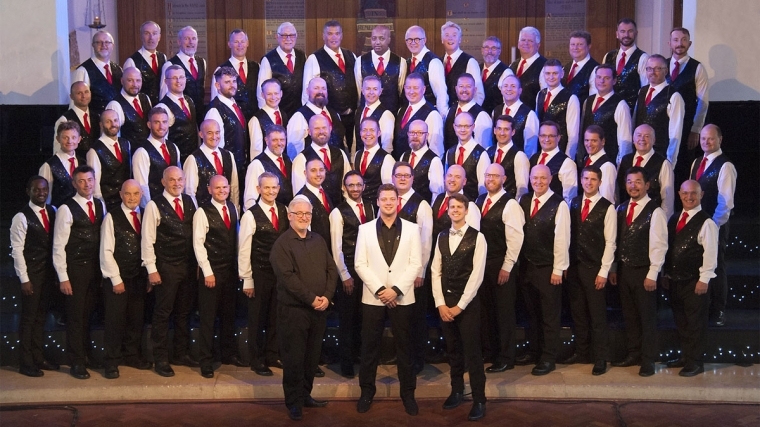 Christmas Comes Early for the boys at Brighton Gay Men's Chorus. They are so excited to be back at the prestigious Brighton Dome with special guest star actress singer and Strictly Come Dancing winner Joanne Clifton. The Chorus is bound to get you in the festive mood with an unforgettable evening of laughter and song infused with sparkly spirit and packed full of seasonal favourites and exclusive new choral arrangements.